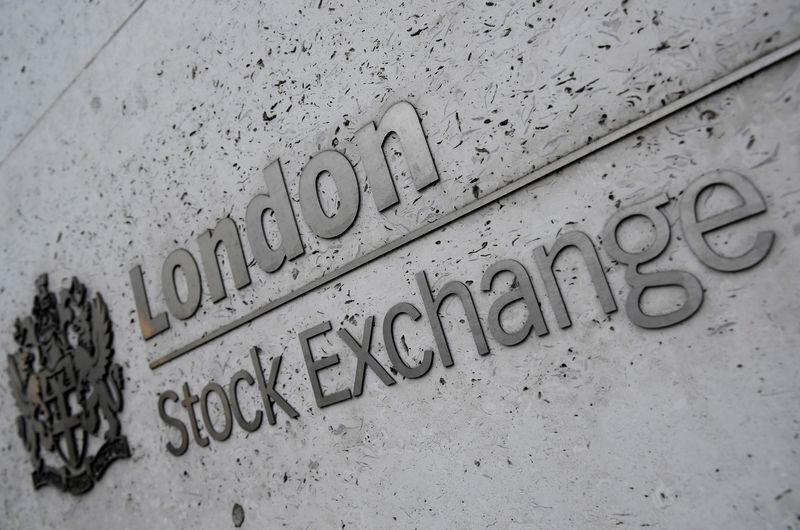 (Reuters) - Britain's FTSE 100 slipped as fears of a recession in the United States triggered a sell-off in global markets, while the mid-cap index was battered by uncertainty over the next steps in Brexit. Last week's cautious remarks from the U.S. Federal Reserve and weak manufacturing data from Germany and the United States once again raised concerns about the world economy, making stocks, generally considered riskier assets, less appealing. CityIndex analyst Ken Odeluga said Monday's sell-off suggested a deliberate strategy among large investors to reduce British mid-cap stocks. "The motivation for such a strategy is that it would be remiss for any investor to overlook the worsening near-term prospects with regard to high-sterling revenue earners given that Brexit scenarios remain in active, live flux," Odeluga said. "Company-specific news may drive immediate selling decisions, but the over-arching environment for politically-sensitive assets has a deepening negative bias. That's partly because objective no-deal risk persists, and paradoxically, it may even have increased," Odeluga said.